Photo packages available for other locations on the Las Vegas Strip. All rights to photos and video are included in all of our packages. A Non-Refundable Deposit of $25 per person paid in advance to Las Vegas Strip Weddings with credit card. Balance due in cash to stylist at time of service. Once you have booked hair and makeup with Las Vegas Strip Weddings we will forward your wedding reservation to the stylists and you will be contacted by them with set time for your appointment and confirmation. Stylists are experienced in styling all hair types. Your deposit will be deducted from prices at time of service. Ask our coordinators for details. Ask our coordinator for details. 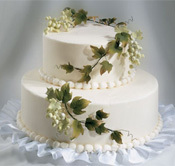 Cakes can be made to order in various flavors. 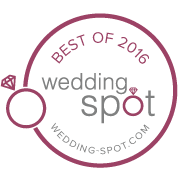 Meet your Las Vegas Wedding Officiant on the Las Vegas Strip (where Permitted) or in your hotel room/suite. Golf Club or your home. 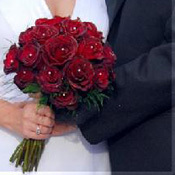 Our Las Vegas Wedding Officiants are Licensed in the State of Nevada and can perform either Civil or Religious Ceremony.